Elba is the 33rd man to receive the People magazine honor. Country singer Blake Shelton was named sexiest man alive last year. 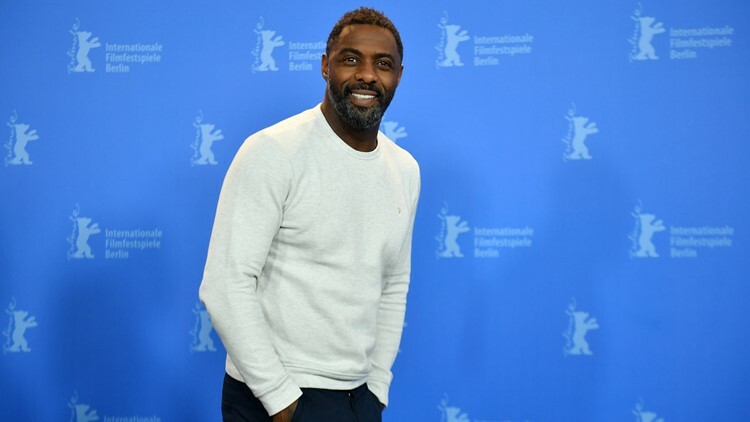 Idris Elba may not be the next James Bond, but he is your "Sexiest Man Alive" for 2018. Elba, 46, is the 33rd hunk to receive the People magazine honor, which was announced Monday night on NBC's "The Tonight Show" by host Jimmy Fallon. In reaction to the recognition, the "Thor" star said he's "really happy with that one. My mum is going to be very, very proud." Elba flashed a shy smile at Fallon's request, flexed his bicep and thanked the magazine. Elba used his time in the spotlight to encourage fans to tend to their civic duty Tuesday, tweeting: "I'm honoured & thankful. What’s even more important is your vote in the midterm elections. Your vote can make a difference!" Elba, who found his breakthrough role as drug kingpin Russell "Stringer" Bell on HBO's "The Wire," has starred in dozens of TV series and films throughout his career, including his portrayal of Heimdall in Marvel's "Thor" franchise. Sorry ladies, Elba is off the market. He proposed to his girlfriend, Sabrina Dhowre, in February after nearly a year of dating. The U.K. native is one of a small handful of people of color to receive the accolade since the inaugural "Sexiest Man Alive" spread in 1985, including Dwayne "The Rock" Johnson (2016) and Denzel Washington (1996).